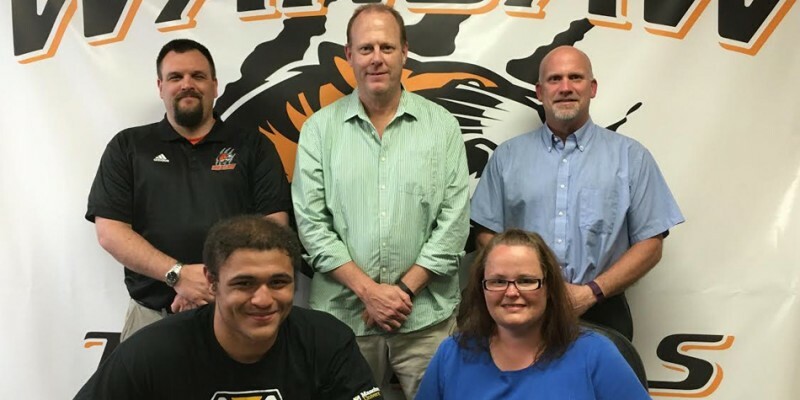 WARSAW – Warsaw senior football and wrestling standout Andrew Brock announced his commitment to Manchester University to compete in both sports. 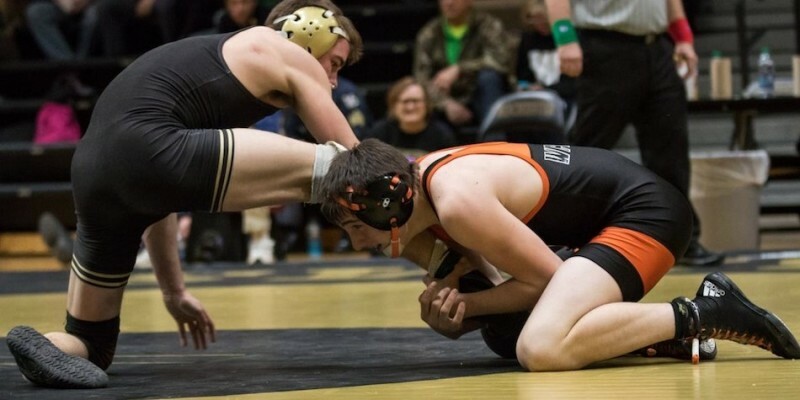 GARRETT – Warsaw had five wrestlers finish in the top five at Saturday’s Garrett Wrestling Invite. 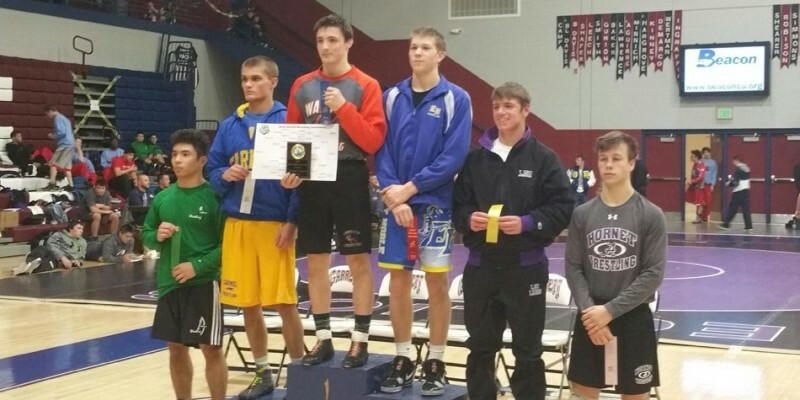 MISHAWAKA – Warsaw junior Kyle Hatch won his second wrestling title at the prestigious Al Smith Invite. MISHAWAKA – Warsaw is sending three wrestlers to day two of the Al Smith Invite.